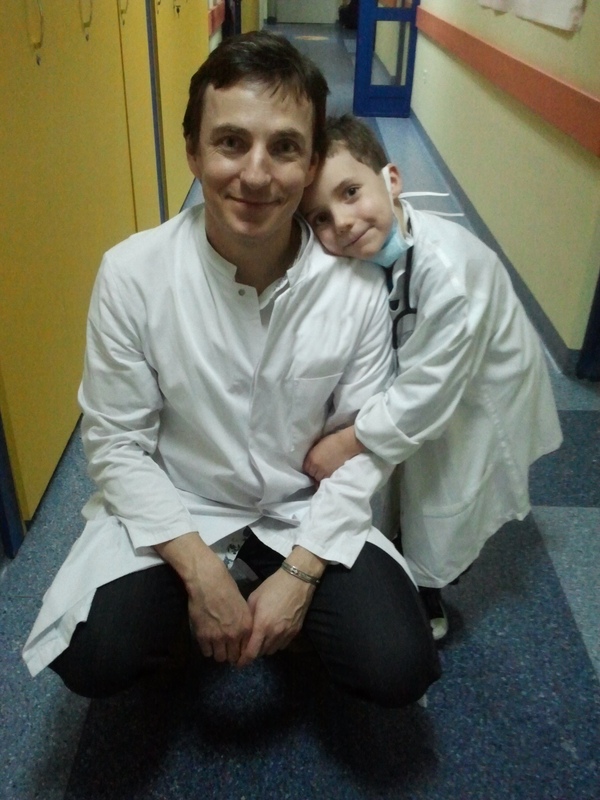 Back to life | Emilian Snarski M.D. Ph.D. It all went fast and unexpected. One month ago I went on a trip with my son. We tried to climb the mountain, which we finally gave up, but had very, very good time together in mountains. We enjoyed snow, air and company of great people in Samotnia. When we returned to Warsaw I asked him if he would want me to return to Poland. He said yes. I told him it will happen soon. At that time I have already resigned of my position at the Heidelberg University. I returned for one week to witness RSV epidemics (link) and see how dangerous a viral infection can be (over 30 infected patients, some deaths, department closed for a few weeks). There were many reasons for leaving Heidelberg. The most important being my son. It was very certain move – but left me with some fear of what the future brings. 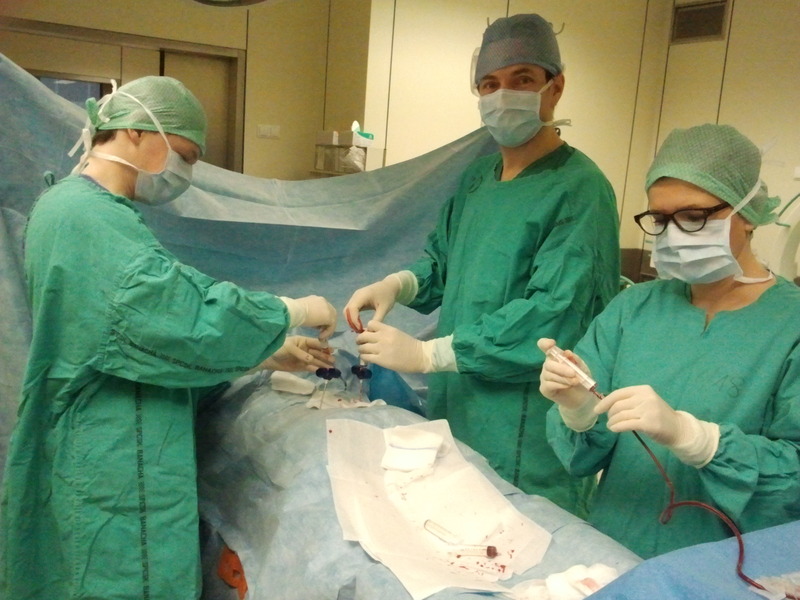 21.04.2012 MUW I will have two open lectures – “ Hematopoietic stem cell transplantation in diabetes type 1” and “Of communication and doctors”. You are invited if you want to see some inspiring talk (hopefully :-)). Warsaw, I am back.